Arrive at Goa and check into the hotel. Explore the property and environs. The day is at leisure. Overnight at the hotel. 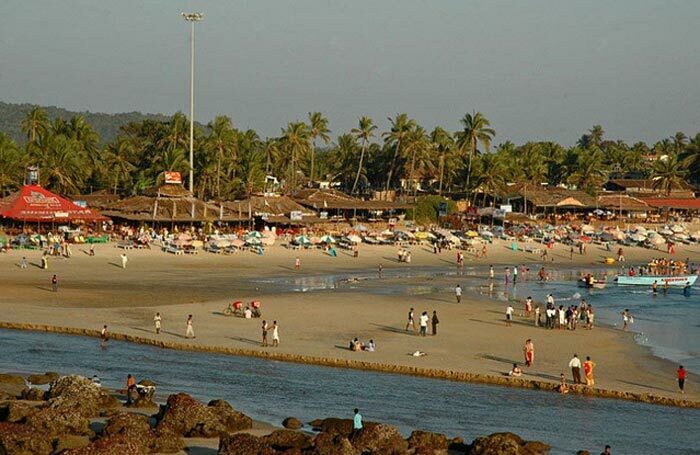 Explore Goa at your leisure and enjoy the local culture, attractions and nightlife. Overnight at the hotel. One full day sightseeing tour of Goa and boat cruise (subject to weather conditions) by AC vehicle on seat sharing basis. Overnight at hotel. After breakfast, check out of the hotel. Depart from Goa to onward destination. If you have not decided yet or wants to customize tour itinerary or hotels listed above in "Fun on the Exotic Baga Beach package from must see india", then we can change the travel itinerary and make a personalized, tailor-made holiday package, especially for you. We can modify this travel package as per your itinerary, budget, duration and the tourist places you would like to visit, including transportation and airfare should be included or not. Please fill the form below to contact us.